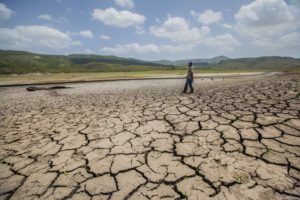 “The drought caused by El Niño is one of the most severe in the history of Central America, surpassing in size and impact the situation faced in 2014. Despite mitigation measures, 4.2 million people in the dry corridor have been affected, reaching levels of humanitarian crisis, of which more than 2 million need immediate food assistance, health care, nutritional support, and recovery of livelihoods, among others. This crisis highlights the extreme vulnerability of subsistence farmers, labourers and low-income families living along the dry corridor of Central America. 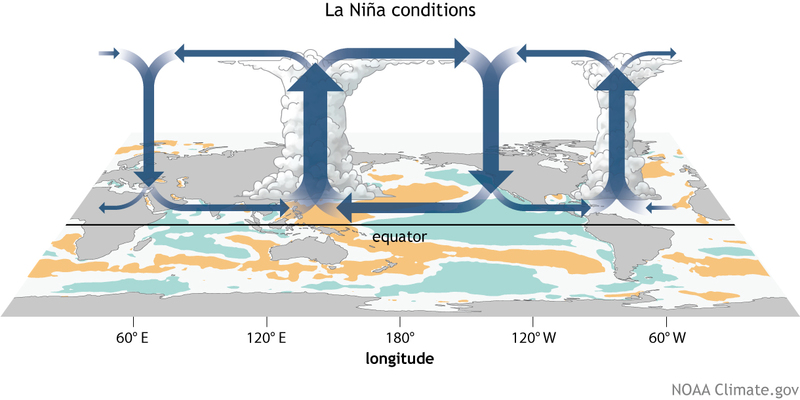 On the other hand, the potential effects of La Niña are heavy rainfall, floods, landslides, mudslides, and infrastructure damage. 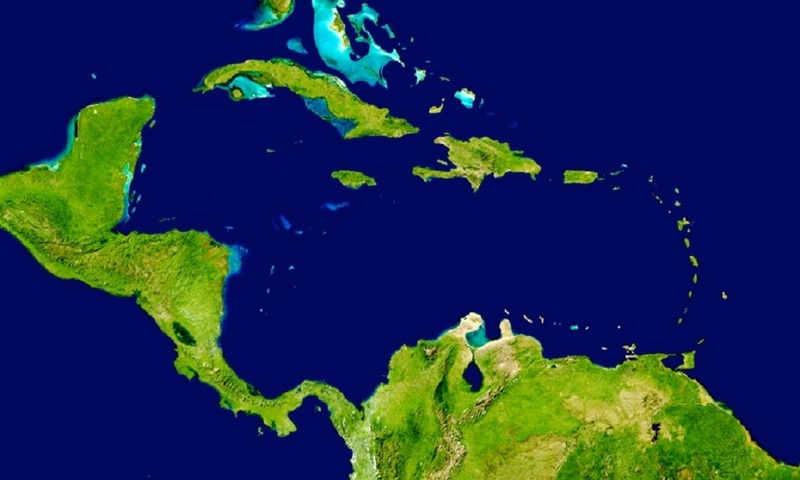 The phenomenon is also linked to more active hurricane seasons, which would have serious implications for the region’s agriculture sector. Nearly one million Guatemalans are struggling with food shortages and hunger as farmland remains parched after months without rain have brought severe drought conditions to Central America, according to the U.N. Food and Agriculture Organization. The most vulnerable population are subsistence farmers, labourers and landless farmers. These low income households are dependent on rainfall as they work in farming without irrigation, have limited access to basic health services and education, and face difficulties accessing the basic food basket. 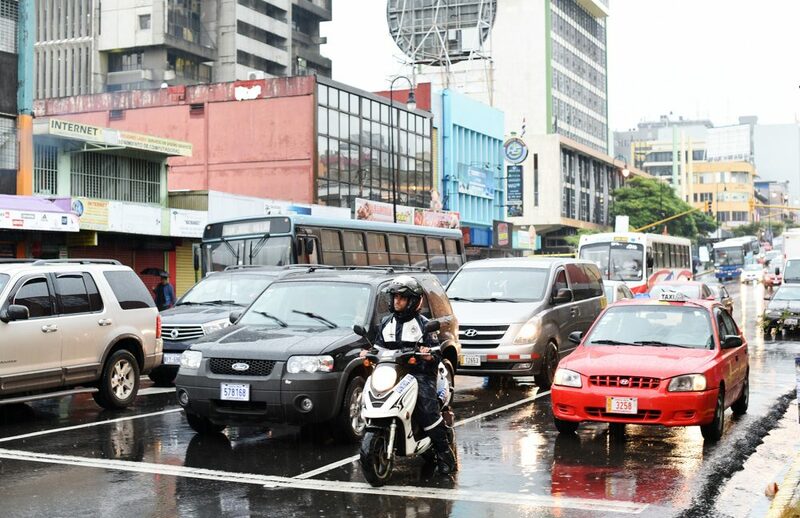 An increase in rainfall levels expected for August due to the pending influence of a La Niñaweather phenomenon did not occur, the National Meteorological Institute (IMN) confirmed. Earlier this year, the IMN predicted that precipitation levels would return to normal after a dry 2015 rainy season. But, rainfall has been lower than expected this year and lower than the monthly average in various regions.